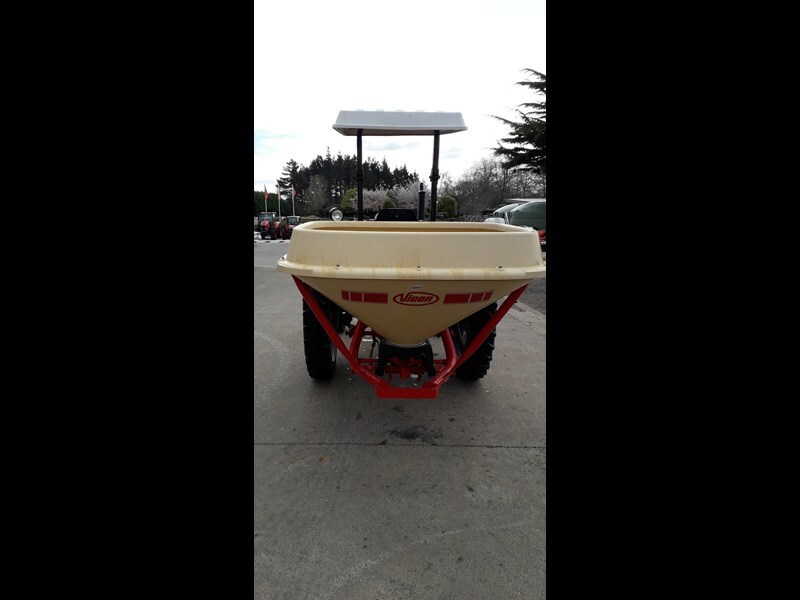 Fertiliser spreader with extension ,very tidy. Tractor not included with spreader. Brand new never used, now surplus to requirements IOS monitor Weigh cell Holds to ton of urea.